Calibre is a free ebook management software that allows you to organize, save and manage ebooks in one place with ease. It is a one stop solution for all ebook needs – library management, format conversion, news feeds to ebook conversion. 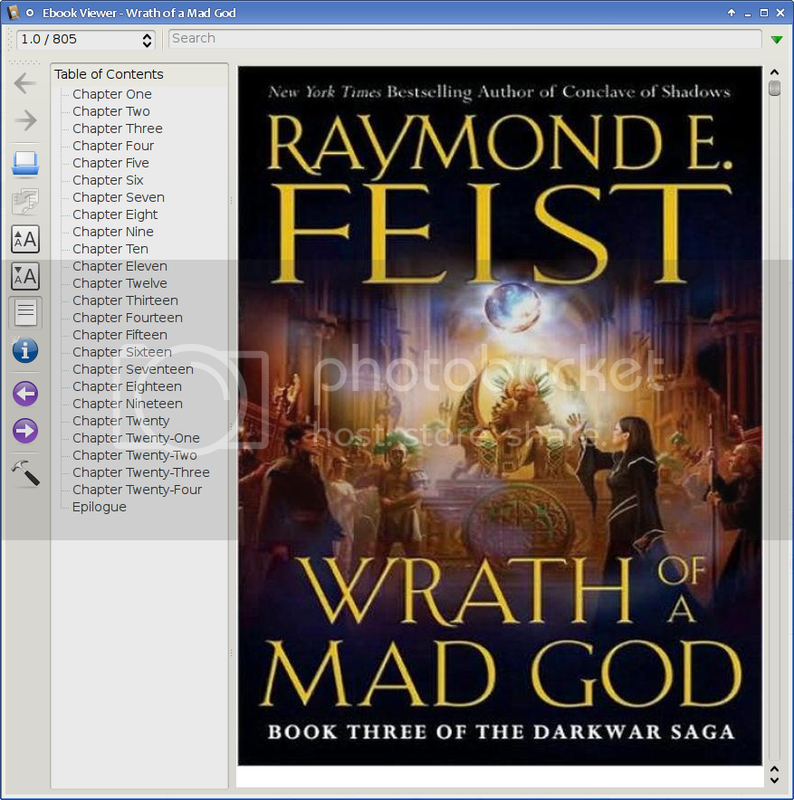 Using this software you can also sync ebooks with a variety of popular ebook readers.